Its new guys and its hot. This is the best and cheapest data offer in Nigeria as of today, being the 1st Day of May, 2018. Enjoy it while it last. 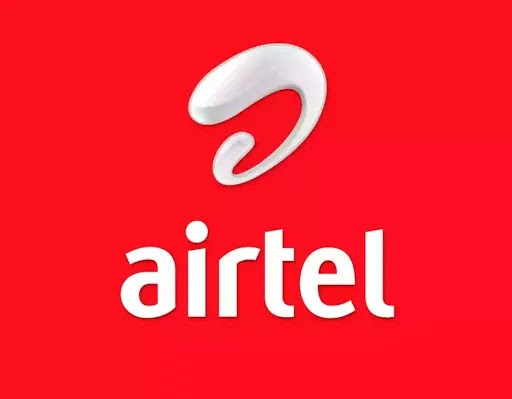 Note: This is not a tweak of a cheat, its official from Airtel Nigeria. However, if you didn't receive this message simply dial *418*2# and wait for the response to know if you're eligible. If it fails because of insufficient balance, recharge your phone with #500 and then retry.